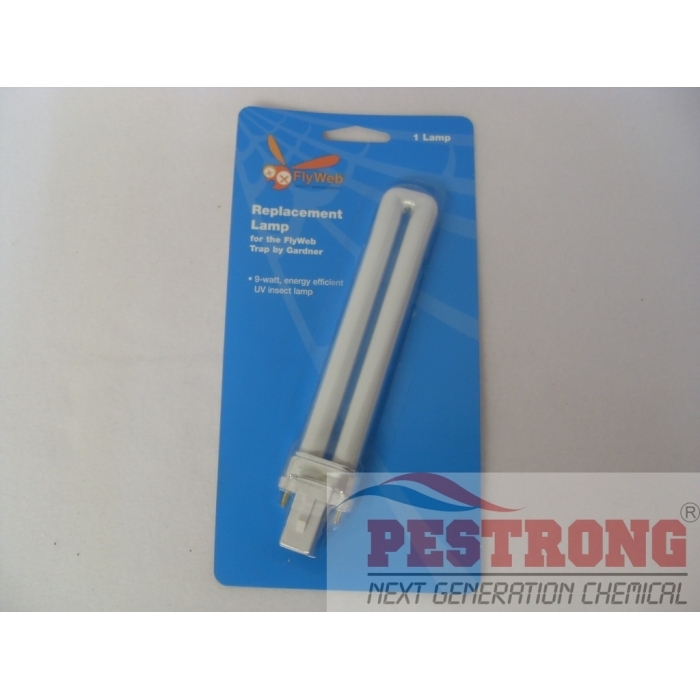 Where to Buy Flyweb Fly Light El22 Replacement Bulb, FlyWeb Replacement 9Watts UV Lamp - $8.95 for Sale with Fast Free Shipping! 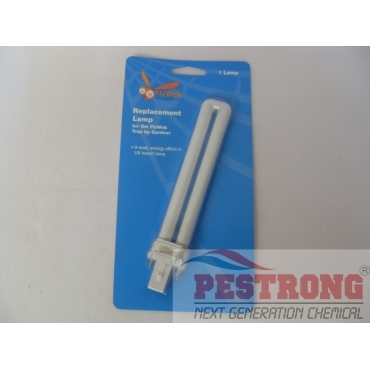 FlyWeb Replacement 9Watts UV Lamp for the Flyweb insect light unit. FlyWeb Replacement Pack of 10 Glue Board -.. Recommended change bulb every 6 month. Love buying a lot of these at once. I use a lot of the FlyWeb light traps and I go through quite a bit of them so I love the fact that I can buy new bulbs here.